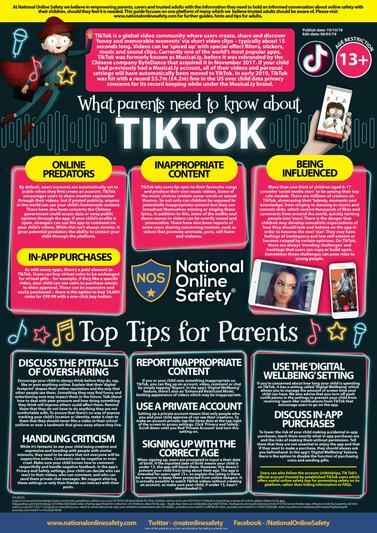 Have you seen our Online Safety videos? 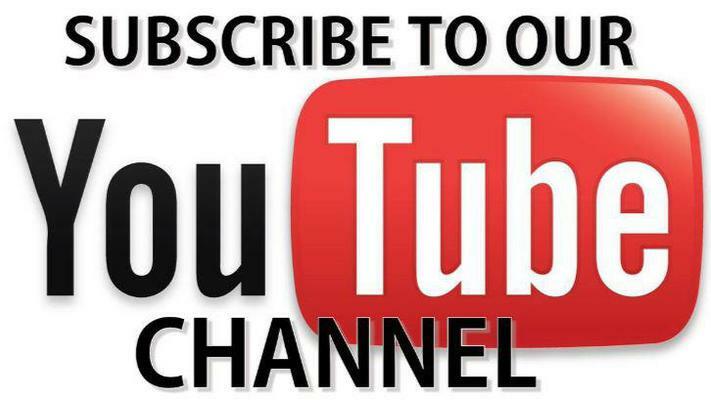 Subscribe to our YouTube and Twitter accounts to be kept up to date with everything safe online and more! Just click the icons below! 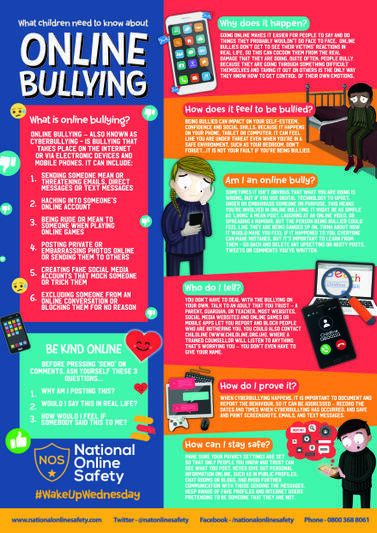 E-Safety - we need your help! 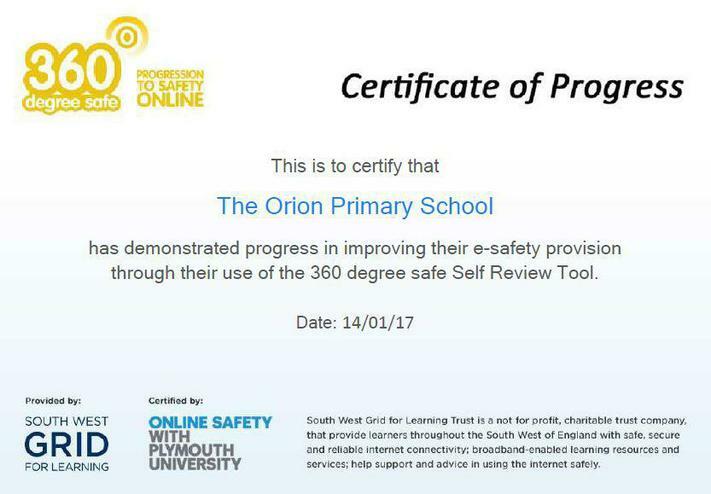 At Orion, we strive to deliver the very best provision for our children, parents and community. To help improve our Online Safety practices, please take a few minutes to complete our Online Safety Survey. Seesaw is where our class blogs live! 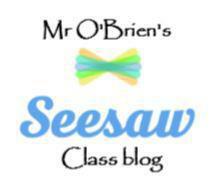 Keep up to date with life in our class by following the class blogs. 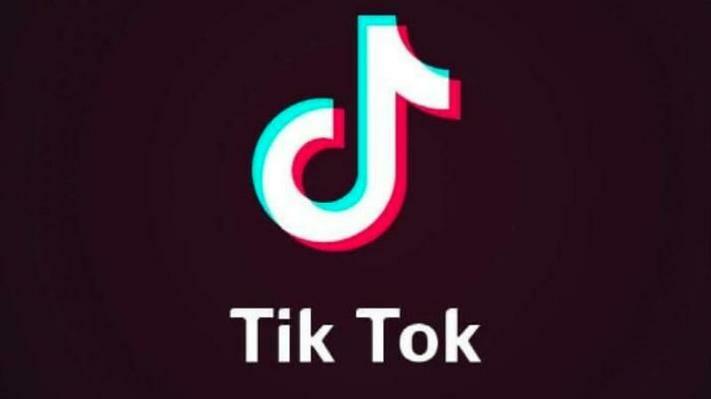 Just click the icon below! 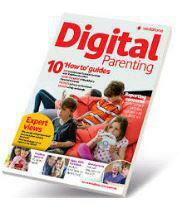 Parents should have been notified about the latest issue of Vodafone's Digital Parenting magazine. 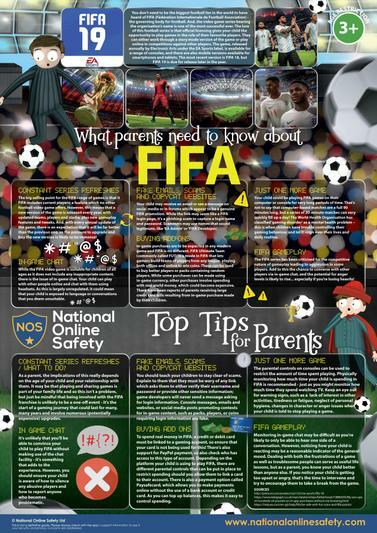 You can read an online version of the magazine or download it as a PDF file here. 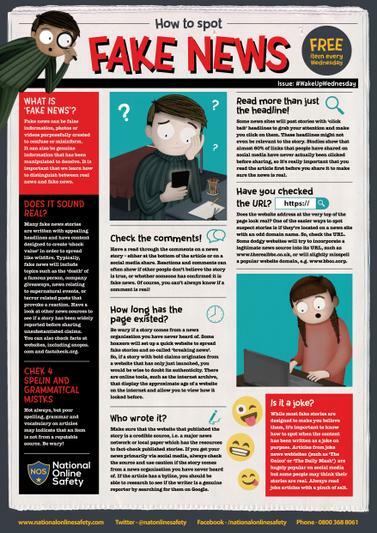 Look out for the CEOP reporting button on the websites that you use, or visit the link below if you are having trouble with cyberbullying. If you or your child is experiencing bullying at The Orion, please use the Whisper reporting tool. Download the reporting form below. 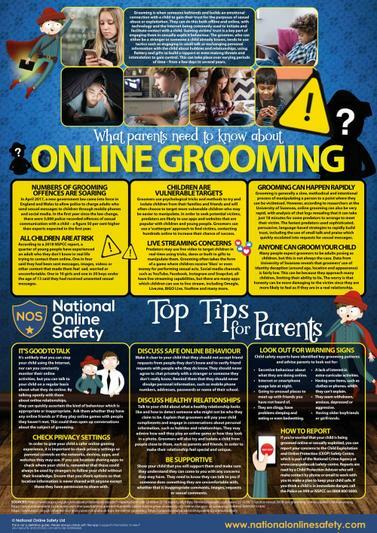 CEOP reporting page Has someone done something online that has made you or a child or young person you know, feel worried or unsafe? If so, report it here. 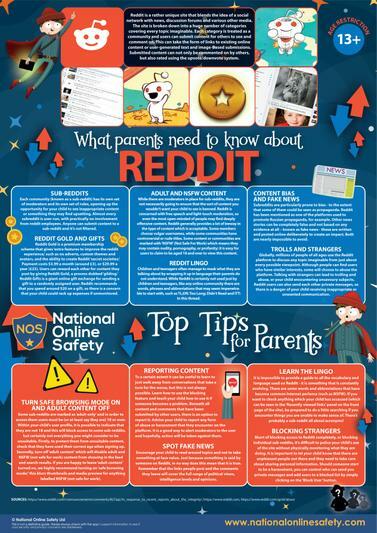 Childnet.com have produced an incredible resource called 'Know It All For Parents'. This interactive presentation is available in English, Arabic, Mandarin, Polish, Gujarati, Punjabi, Bengali, Urdu, Welsh and British Sign Language. 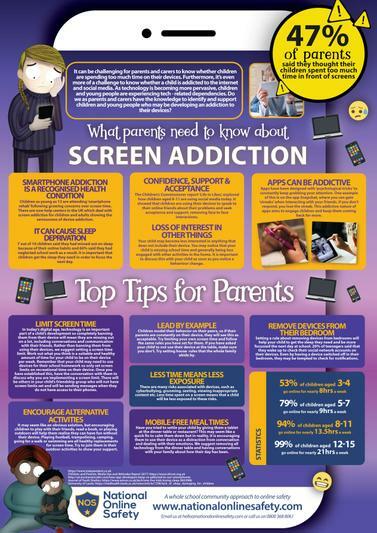 Keeping up with children’s use of technology is challenging for many adults and it can be hard to supervise what they are viewing & creating online, who they are chatting to and texting, and what they are downloading. 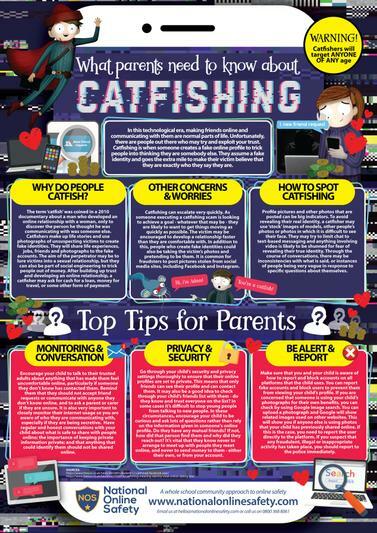 Many children may well have better technical skills than the adult but they still need advice and protection when using the internet. 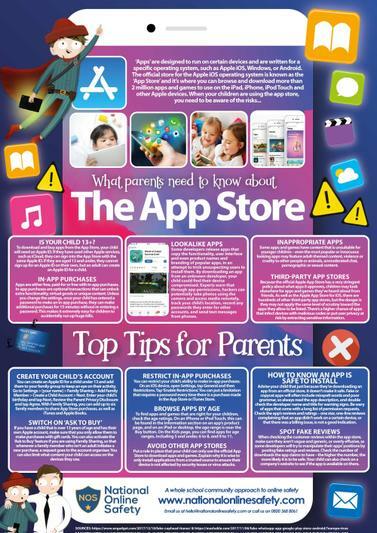 More guides for parents can be found here. Click images to view. 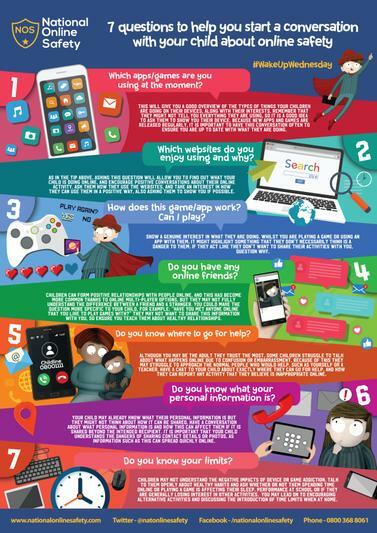 - How long your child spends gaming? 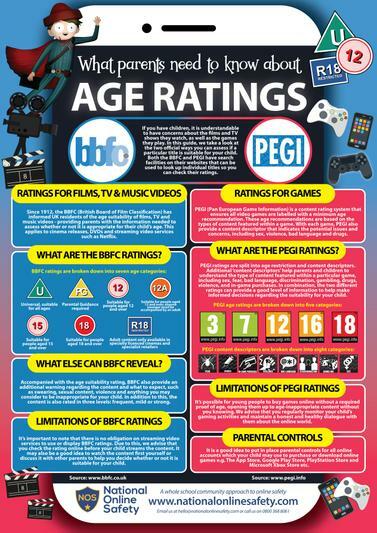 - Is your child playing games rated for their age? 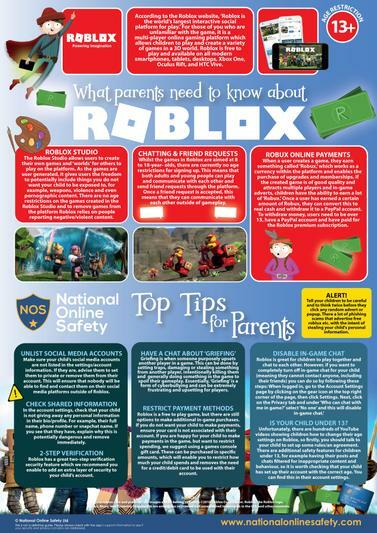 Orion children shouldn't be playing games like Grand Theft Auto etc. - Is having a gaming console in a bedroom disrupting sleep? 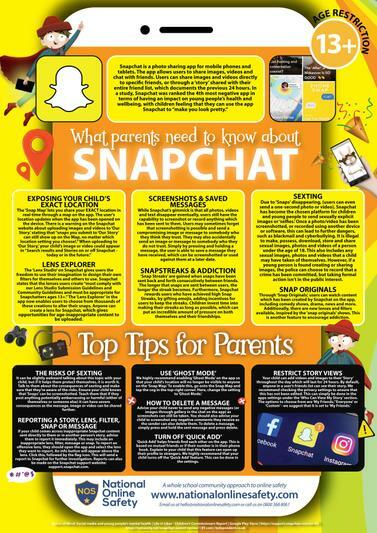 We at Internet Matters have teamed up with Adele Jennings of OurFamilyLife.org to give parents some practical tips on how to keep their children safe online. 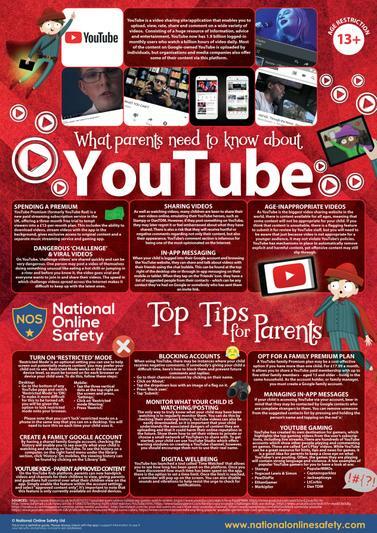 In this part of our "What is e-safety all about" series Adele share her tips on what you can do to keep your children safe on YouTube. In this video tutorial I show you how to change your Facebook privacy settings. Changing your privacy settings on Facebook will allow you to change who can see your timeline as well as much more. Musical.ly is a popular app with teens and tweens that lets users make lip-syncing videos to their favorite songs. 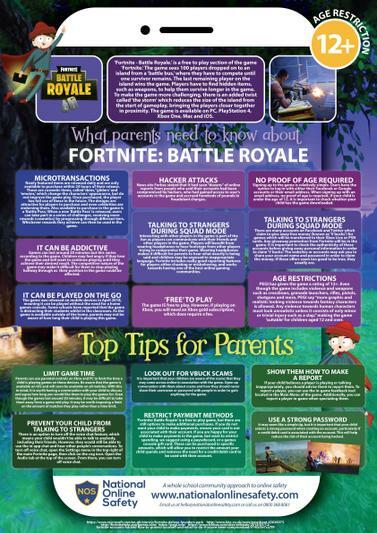 This is a parent guide. 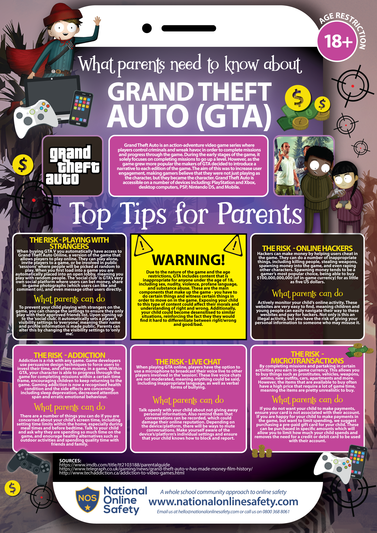 The XBOX One Parental Controls are easy to set up and manage. 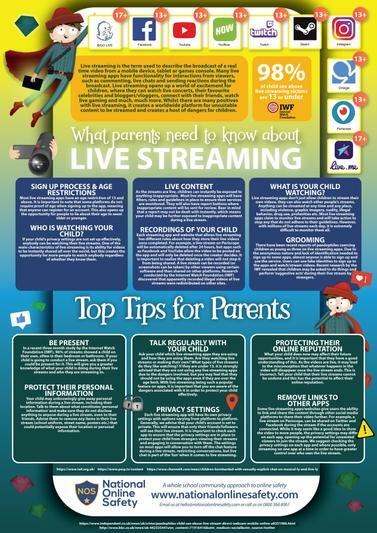 This video walks you through the process for setting up the controls for privacy and parental controls. How to set up the PlayStation 4 Parental Controls and Privacy Settings. 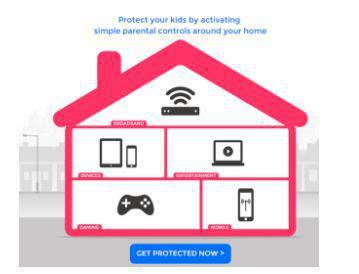 This tutorial will show you how to set up parental controls in Google. 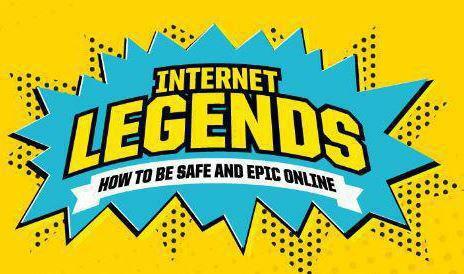 Google's internet legends page has lots of useful information to help your family be safe and epic online! Click to view. 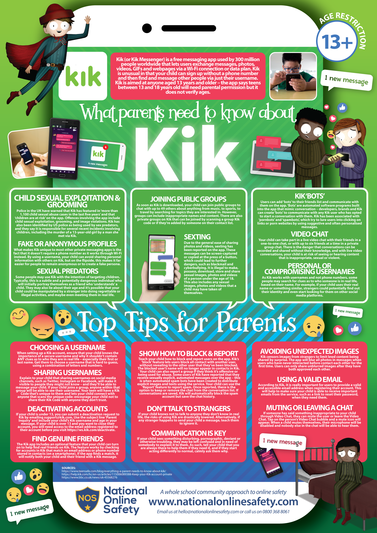 The UK's four main Internet Service Providers have joined together to create a shared information site for parents. 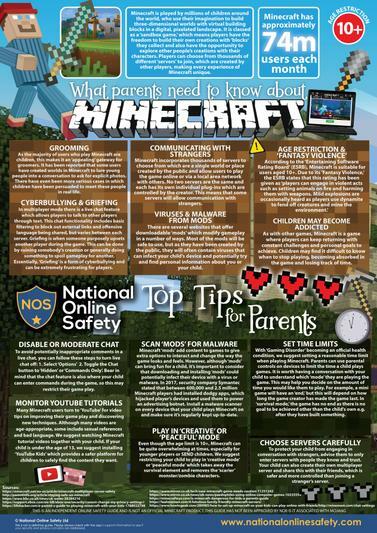 Click on the image below to find out about some of the ways you can help keep your children safe online. 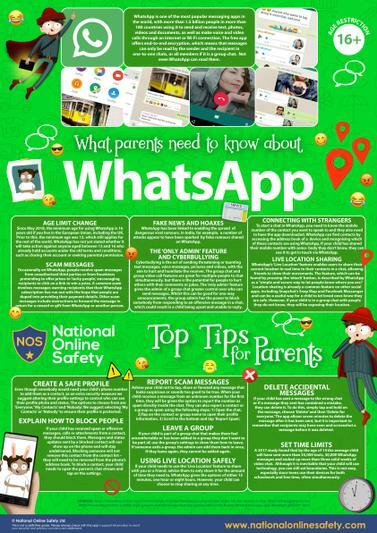 Internet Service Providers offer parental controls which protect children from inappropriate online content and control when they can access the Internet. 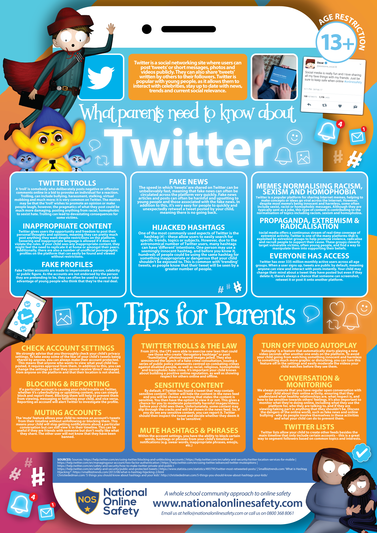 Click on your service provider's logo below to find out how to set up these parental controls. 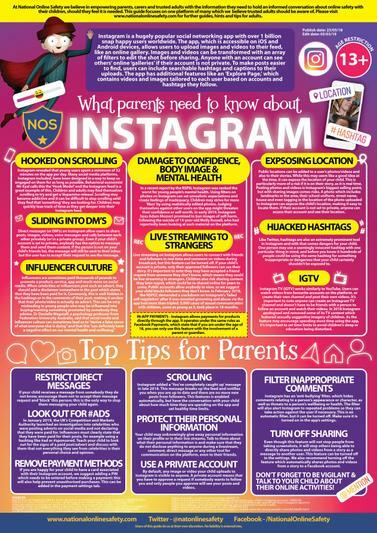 If you are concerned about something you have seen here, something that you feel hasn't been covered or anything to do with Online Safety, feel free to fill in the boxes below and the Orion will try to respond as quickly as possible. Alternatively, come and speak to Mr O'Brien.